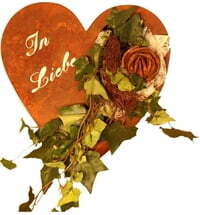 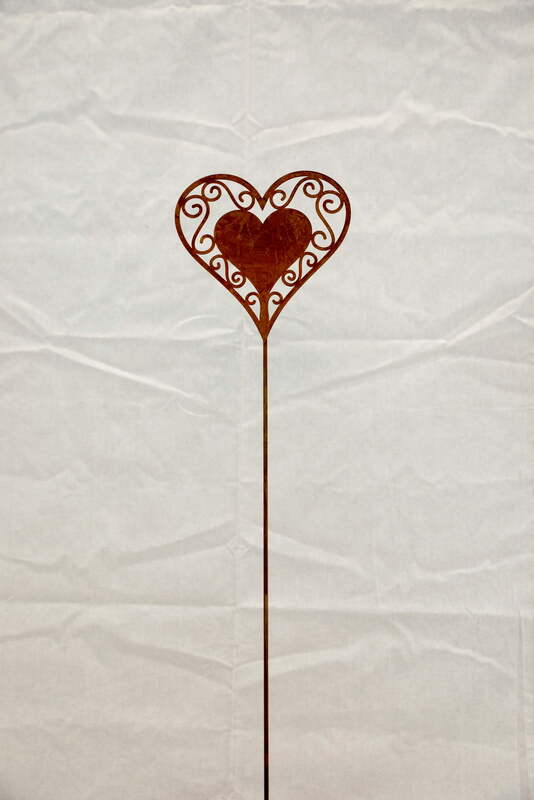 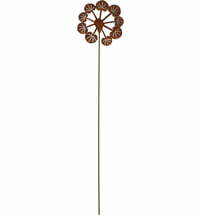 This heart themed garden stake stylishly brings a touch of romance to your garden. 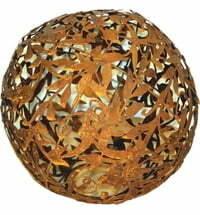 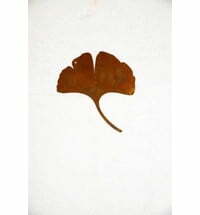 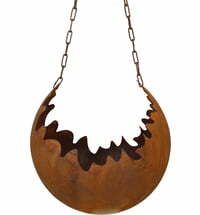 It is a gorgeous decoration for your beds and planters and draws attention with its filigree design. Dewoga Plant Heart "In Love"